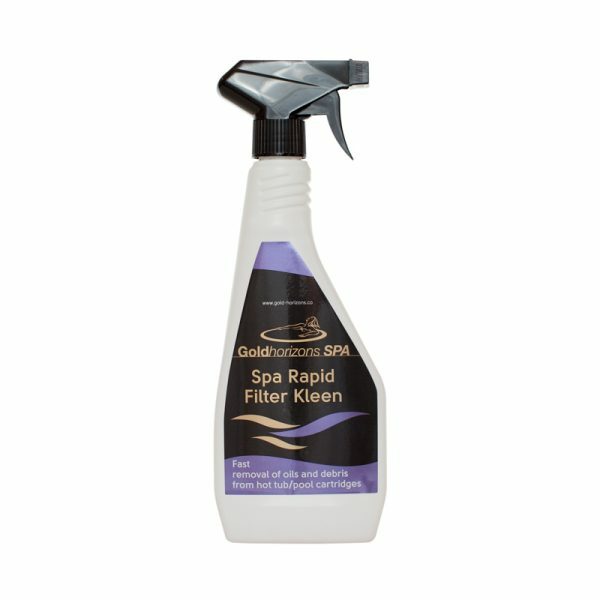 Use Goldhorizons Spa Rapid Filter Kleen as part of your regular cleaning regime of your spa cartridge filters. 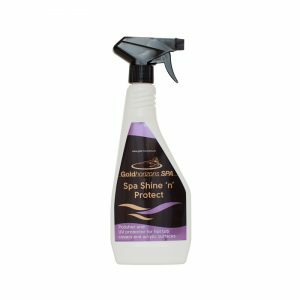 Rapid Filter Kleen quickly removes oils, dirt and body fats utilising a unique ‘no soak’ formula. Use on a fortnightly basis or more frequently if your hot tub has high usage. Remove filter(s) from filter compartment. Rinse filters with fresh water using a hose to remove loose matter. Thoroughly spray filter with Goldhorizons SPA Rapid Filter Kleen taking care to penetrate filter leaves (veins) with product. Leave filter(s) to stand for 15 minutes. Rinse filter(s) thoroughly with fresh water from hosepipe. 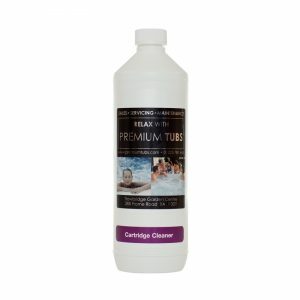 Foaming may occur so ensure filter is completely cleaned of all SPA Rapid Filter Kleen residue. Heavily soiled filters may require a second application of SPA Rapid Filter Kleen. Once cartridges have been thoroughly cleaned and rinsed, they can be returned to operation. Caution: Wear protective gloves and eye protection. 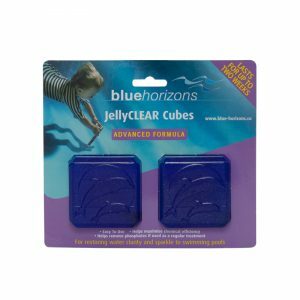 Use in open space – avoid use on windy days.